Safety once again took center stage when designing the fortwo. Passengers will now be protected by more high-strength steel. 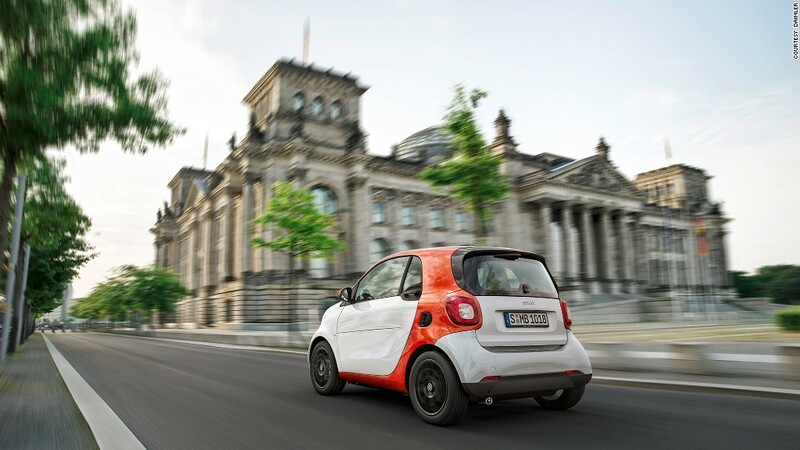 Daimler even crash tested the fortwo against the Mercedes S class. The smart car performed well in frontal collisions with the larger Mercedes. Plus, a new Crosswind Assist feature is meant to intervene with braking when the car detects it's being pushed by a strong gust of wind, helping the driver maintain control.